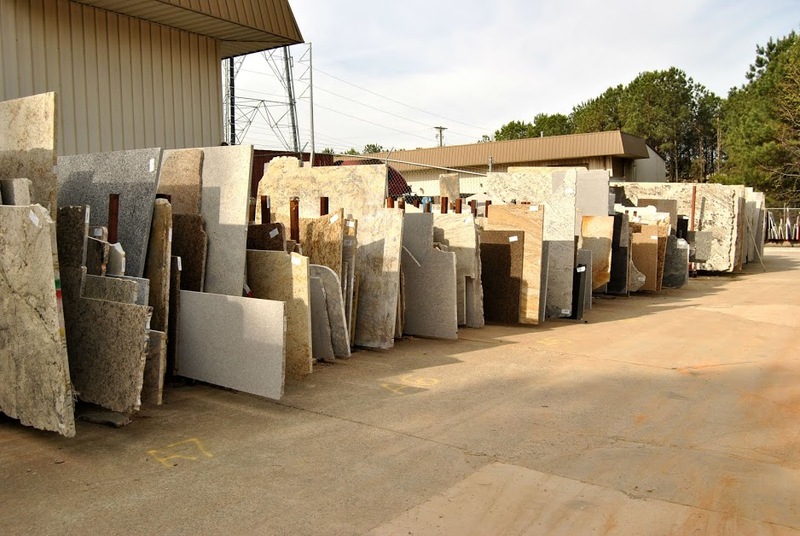 Our warehouse in Acworth Georgia receives daily shipments of granite and natural stone slabs directly from quarries around the world. Our buyers comb the USA to purchase excess inventory from suppliers and fabricators. Below you will find a few pictures of a few of our slab yards. The slabyards are open to the public and our warehouse people are happy to move the slabs around in order for you to inspect each slab.